When last I wrote about Wyman the Wizard, I mentioned that I had discovered the cemetery but had yet to visit it. 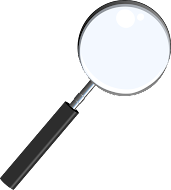 Then fellow Magic Detective Gary Hunt contacted me to confirm that the cemetery I discovered was indeed correct. Well, Gary has beaten me to the cemetery and recently sent me some fantastic photos of Wyman's grave. 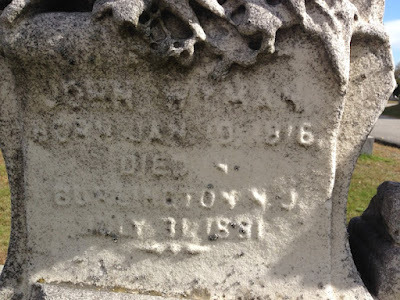 He is buried in Oak Grove Cemetery in Fall River Mass. His gravestone is quite weathered as can be seen in the photo. In a few years it will be totally unreadable. 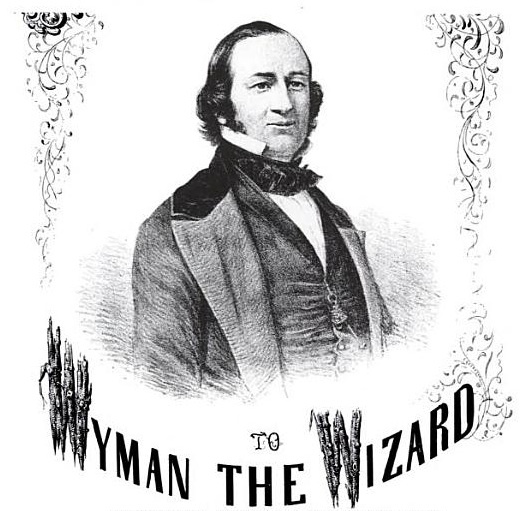 I first became interested in Wyman when I found out he lived in Washington D.C. for a period of time. He also performed for several US Presidents including Abraham Lincoln. But one of the most fascinating things about Wyman is that many magic historians from the early 20th Century credit Wyman for being the most financially successful magician of his time. I found an unusual mention of Wyman in the Feb 1995 issue of MUM. It's from a column called 'Significant Events in Philadelphia Magic History'. Here is what it says, "July 1881, John Wyman walks out of the shop of Philadephia magic dealer Thomas Yost and says, 'You will not see me again. This is the last of Wyman.' Several days later on July 28th, Wyman dies." The original quote came from an article by Frederick Eugene Powell that appeared in the August 1927 issue of The Sphinx. According to Powell, Wyman was not ill at the time, but apparently had some sort of premonition that his end was near, and it was. 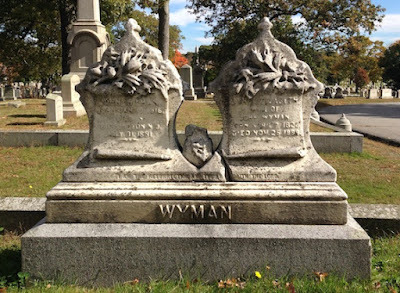 Incidentally, Gary Hunt pointed out to me that John Wyman is buried with his wife Jane Wyman who appeared early on as a magician along with her husband. In fact, she received top billing as The Enchantress or Lady Magician and he performed as a Ventriloquist. 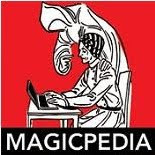 Magic history never ceases to amaze me and continues to deliver incredible treasures of information! Big Thanks go out to Gary Hunt for providing the grave photos!